You’re one step closer to achieving the smile you’ve always wanted! After your consultation, our Treatment Coordinator will schedule your next appointment(s). After finalizing your treatment plan, Dr. Trentini will fit you with your new orthodontic appliance. 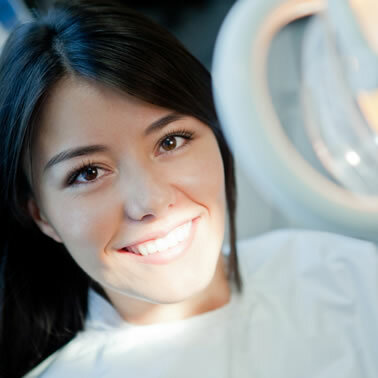 This appointment generally takes about an hour, and during this time our team will be available to make sure you are as comfortable as possible.